Werewolf. werewolfes yes one is the same as heathers but i changed it a lil bit. 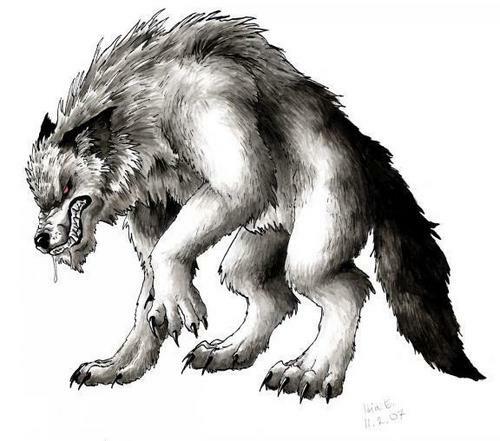 Wallpaper and background images in the ma sói club tagged: werewolf werewolves horror wolf movie photos art.